Washington, Mo. - On Friday, September 6, 2013 from 10 p.m. until Saturday at 2 a.m., the Washington Police Department conducted a Sobriety Checkpoint at the intersection of Highway 47 and 1st Street. 384 vehicles were checked on northbound Highway 47 from 3rd Street to 1st Street. St. Clair, Mo. 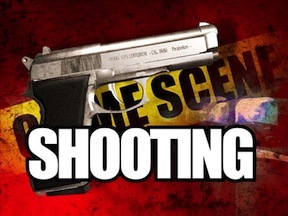 - Franklin County Sheriff Gary Toelke said that early Sunday afternoon at 1:30 PM, deputies responded for a shooting at a residence in the 700 block of Forrest Woods Trail, approximately nine miles southeast of St. Clair. When deputies arrived on the scene they located a 24-year old male who had been shot under the arm with a 4-10 Ga., Shotgun. During their initial investigation, information suggests the victim and his 18-year-old brother had been arguing. Lebanon, Mo. – Attorney General Chris Koster announced yesterday that a jury has returned multiple guilty verdicts and recommended the death penalty for Jesse Dean Driskill for the July 2010 killing of Johnnie and Coleen Wilson in their secluded Lebanon, MO home. 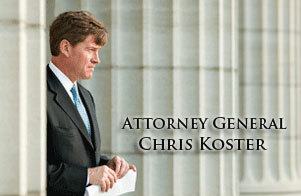 The Attorney General’s Office, including Koster and Assistant Attorney General Kevin Zoellner, assisted Laclede County Prosecutor Jon Morris throughout the capital murder trial. The members of the jury were brought in from Franklin County and were sequestered in Lebanon. 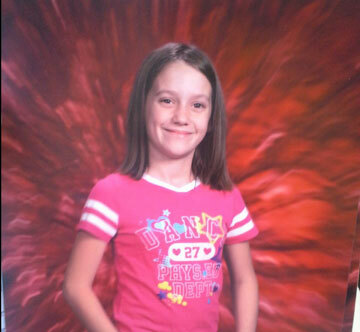 (MSHP Photo) Pictured is 12-year-old Adriaunna Horton who's been missing since Monday evening. Thu. Aug 22 10:50 p.m.
Golden City, Mo. - Searches for 12-year-old Adriaunna Horton were suspended on Wednesday after a body was found Wednesday aftertnoon. While the MSHP has not officialy made a statement or indicated; national and local media outlets are reporting the unidentified body found to be Adriaunna Horton. Wed. Aug 21 - In Southwestern Missouri the Barton County Sheriff's Department along with the Missouri State Highway Patrol have been searching for 12-year-old Adriaunna M. Horton since Monday evening when she was last seen getting into a vehicle near Hazel Park in Golden City, according to Sgt. Pace. Robertsville, Mo. - According to Sheriff Gary Toelke in a statment released earlier this morning he said, Saturday afternoon 38-year-old Derrick A. Smith of St. Clair, Mo. 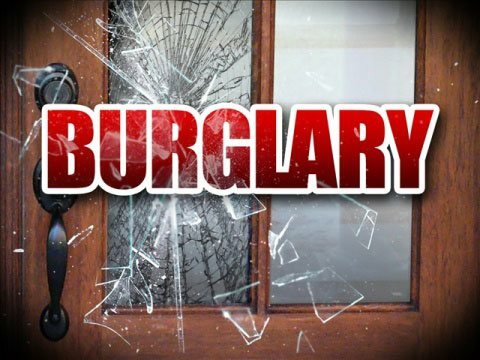 was arrested after his attempts to break into a horse barn, located in the 2500 block of Robertsville Road was interrupted by a caretaker for the property. The caretaker confronted the suspect and began fighting with Smith, attempting to take away Smith's keys to his vehicle. Smith was able to over take the caretaker. During his attempt to flee the scene he hit the caretaker with his vehicle before ramming a security gate and a lawn mower. The caretaker immediately dialed 911. The caretaker provided a physical description of the suspect and the vehicle. New Haven, Mo. 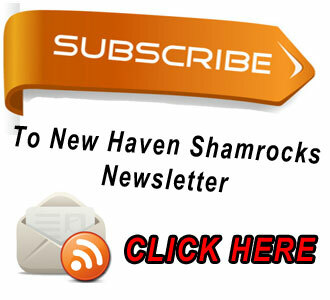 - Earlier this morning a resident within the New Haven area received a phone call stating their grandchild was being held in a Mexican jail and if $100,000 was not sent he/she would remain in the Mexican jail. 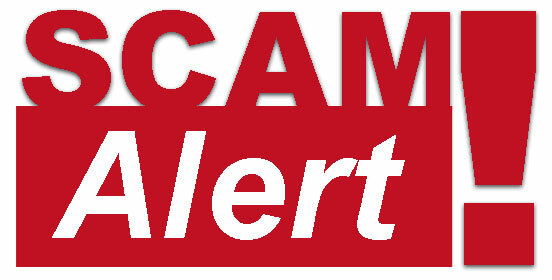 The caller begins by saying that they have a relative, generally a younger member of their family, then proceed by making threats that if $100,000 is not wired (by means of different services for example western union) then that family member would remain in a Mexican jail. Sullivan, Mo. - On August 4, at approximately 3:20 AM, deputies responded to a residence in the 100 block of Chapel Park Drive outside Sullivan in reference to an assault. 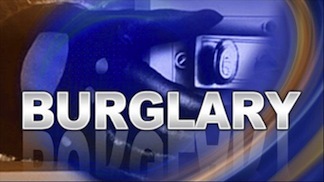 The caller stated that subjects were attempting to subdue the suspect. A weapon was also said to be involved. Upon arrival, deputies learned that the ex-boyfriend of a female now dating a subject living at this residence showed up and allegedly drove his truck in to the mobile home residence as Deputies observed upon arrival. Pictured left is a suspect attempting to pass one of the fakes under surveillance. Pacific, Mo. - The Pacific Chamber of Commerce is warning area businesses that they “are starting to see some counterfeit $100 bills showing up in town”. 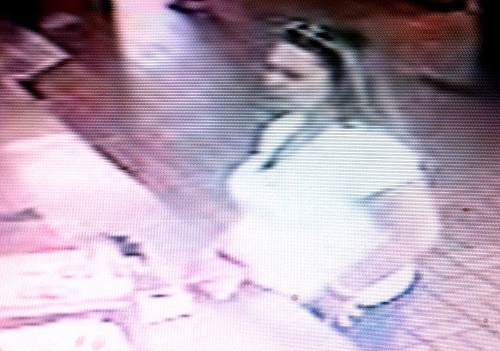 The counterfeit spree began on July 31 and is continuing. It seems that this round of bills are washed out $5 bills that have been reprinted to appear as a $100 bill, therefore they may pass a mark test. Washington, Mo. 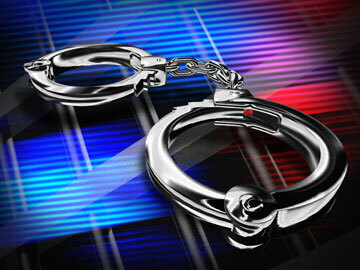 - On July 31, 2013 at approximately 11:20 p.m., Sergeant Paul Kesterson arrested a white male suspect 22 years of age who resides in Washington for breaking into numerous vehicles over the past few nights. Most of these vehicles were parked in front of residences in the Quail Run subdivision. Jefferson City, Mo. 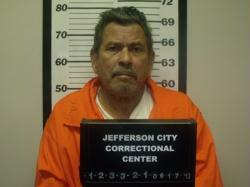 - According to a press release sent out by the Cole County Sheriff’s Office, Jose T. Benitez was killed in his jail cell July 16. The Sheriff’s Office reports it responded to the call at 4:28 p.m. after Benitez was found dead in his cell from an apparent assault by his cellmate. Investigators from the Cole County Sheriff’s Department and investigators from the Department of Corrections worked the scene, where they collected more than 47 pieces of evidence.